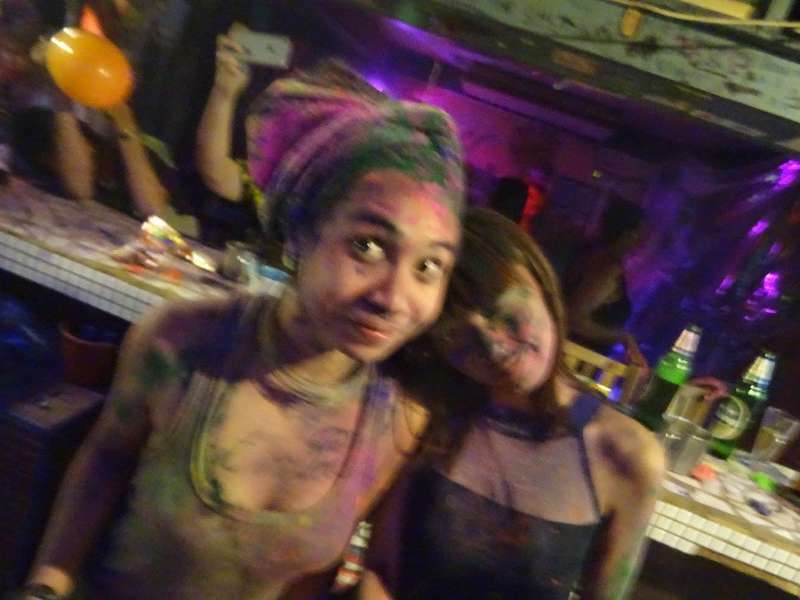 If you are looking for a different hostel experience than The Overstay Bangkok is the right place for you! The hostel was founded in 2008 by travelers in this shop-house that previously housed a brothel. The building was empty and in very bad condition. The Founder of the Overstay started used all his energy and limited resources to create a hostel. 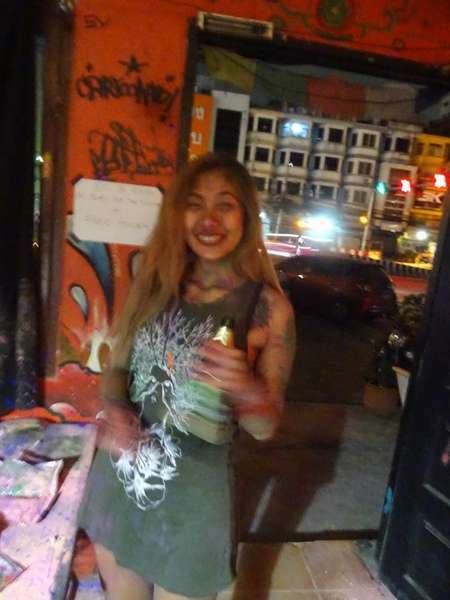 But not a normal hostel; the concept was to keep the vibes of a squat and to create an alternative to the usual Khao San Road options (if you ever been to Bangkok, you know what that means). Over the years the Overstay has become home to many people from around the world as it became a creative spot for artists, musicians, painters and authors. 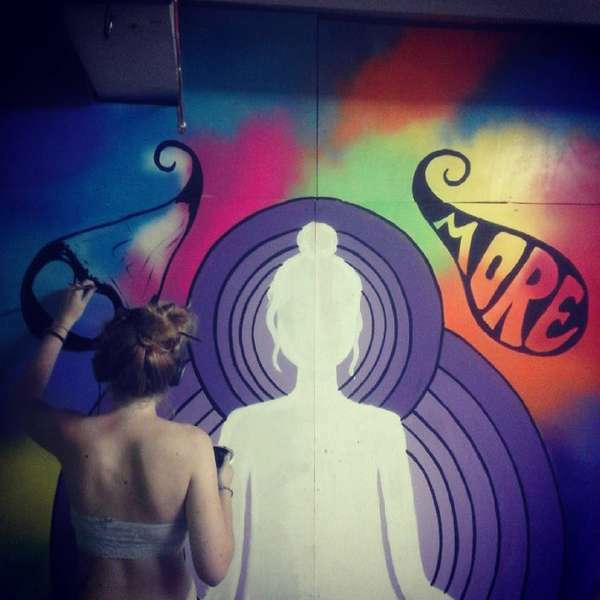 From the ground floor to the rooftop, the hostel is decorated with graffiti, paintings and beautification from guests and Bangkok based artists. Even now, we still preserve the original idea and the alternative spirit in which this abode was created. We are a squat-hostel and we are one big family. If you are looking for a truly unique hostel experience, than you found your spot to crash. From the airport take the BTS/skytrain to Ratchethewi. From there, take a taxi to Charansanitwong soi 40 and stop near the big green and white bank (Kasikorn Bank) on the main road; Charan. From the bus or train station, take follow the previous directions for taxi. We do not provide a refund for online bookings. Bookings paid by cash can be refunded within a 24 hour notice.